Your Global Sourcing Local Partner. Electronic Components Pty Ltd is an independent B2B wholesale distributor of electronic components. 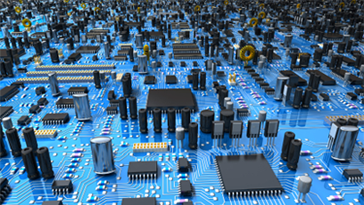 We provide a complete and cost-effective sourcing solution for all your electronic component requirements. We source globally & deliver locally. Your Complete Solution Partner. Our services range from bulk supply of single components to lengthy bill-of-material (BOM) fulfilment to executing complex projects involving design, engineering, sourcing, assembly & manufacturing. We stock and supply active & passive components, integrated circuits, memory chips, crystal oscillators, switches, relays, connectors and cable assemblies. We excel in difficult-to-source shortage components and in sourcing hard-to-find components and quality guaranteed obsolete components. Rely on us to solve your shortage issues in a timely manner. We understand that component shortages can prevent the on-time completion of your production and therefore as your sourcing partner we make it our responsibility to solve time-critical sourcing issues. Free expert component sourcing service - we provide a one stop solution personalised to your unique requirements. 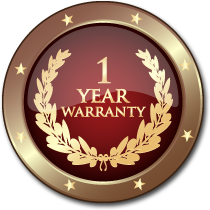 1 Year Warranty – we are so confident in the quality of our products that we provide an industry-leading 1 year warranty! Most other independent electronics distributors only provide 0 to 30 days warranty. We urge you to compare the warranty of your current distributor. 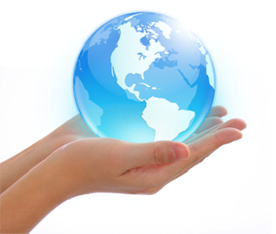 Flexibility – As an Independent Distributor we are not limited to specific manufacturers or to certain regions. This flexibility benefits you through fast delivery, lower pricing, ability to supply any component from any manufacturer, and bypassing factory MOQs (minimum order quantities). 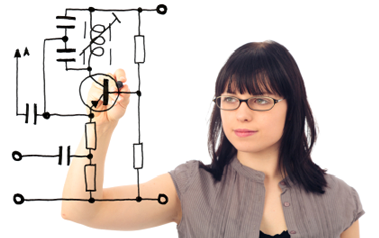 Professional Engineering Support – Engineering is in our corporate DNA – our engineering background means we understand the products we sell and can therefore better partner with you to help identify opportunities to improve your business. Reliability – On Time , Every Time provision of Quality Components - at dependable low prices. Free Nationwide shipping on qualified orders greater than $1000. Our free sourcing service allows our customers to outsource the time-consuming and complex task of sourcing numerous components to our expert team. We can quickly and efficiently supply hard-to-find items as well as provide word-best pricing for all electronic components. We utilise millions of inventory data files from major OEM’s and stockists together with our word-best component search engine combined with our extensive Trusted Supplier Network to supply you with a complete solution to your component procurement requirements.